For information about the American Friends of Kaplan Medical Center (AFKMC) please see the sections below. 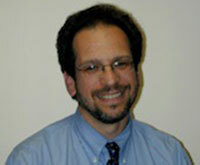 Information about the Kaplan Medical Center itself is on this page. The American Friends of Kaplan Medical Center was incorporated in 2008 as a non-for-profit 501(c)(3) tax-exempt organization for the purpose of representing, developing, and promoting the Kaplan Medical Center (KMC) within the United States. 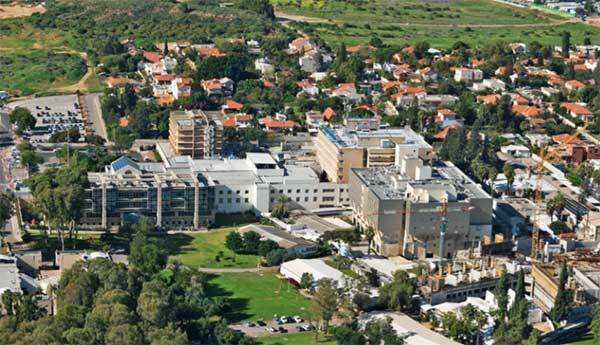 Located in Rehovot, Israel, the KMC is one of the largest hospitals in the network of Clalit. AFKMC's Board of Directors is chaired by Peter A. Gottlieb, MD, who, along with the KMC Board of Directors and AFKMC, are actively seeking to grow support of the KMC nationwide. During the last year, AFKMC held a number of community-wide events, resulting in increased financial support for the KMC's projects and medical equipment purchase. To learn more about the Kaplan Medical Center and how AFKMC supports it, as well as current development projects, please read the message from our Chairman, Peter Gottlieb. AFKMC's mission is to engage in activities that represent, develop, and promote the Kaplan Medical Center to supporters in the United States. This includes fundraising activities in the US that directly support the goals and needs of the Kaplan Medical Center in Israel. AFKMC endeavors to develop and enhance, on a national basis, awareness of the Kaplan Medical Center and to reinforce its image and the need to support KMC as a viable medical institution that is indispensable to more than one million residents living in the Heartland of Israel. Fundraising and promotional activities conducted by AFKMC will enable KMC to continue its physical growth and to provide even higher standards of medical care to the patients under its jurisdiction. We have many talented and committed professionals serving on the AFKMC Board of Directors. 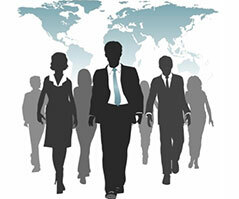 The Board comprises some very prominent US-based physicians, scientists, lay leaders, and experts in various fields. To learn about them, please see the AFKMC Leadership Page.